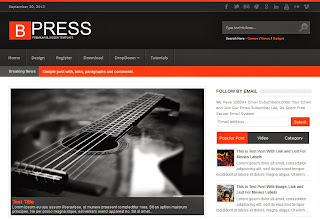 The Blogger team has continued adding new and better features to the blogspot platform and recently it introduced custom mobile templates for the blogger platform. 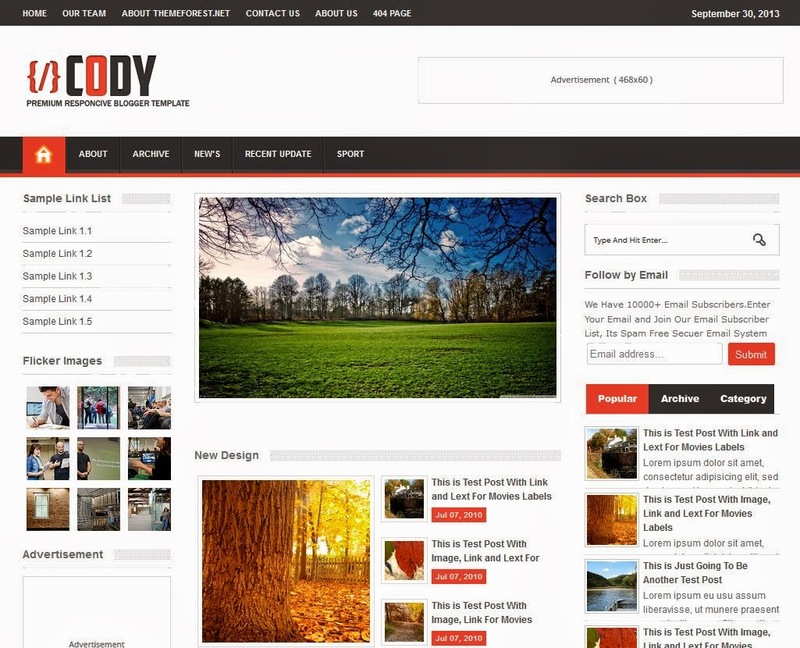 These days, the number of blog visitors who access the blog using their mobiles is increasing and its better if we have a mobile theme for our blogspot template. 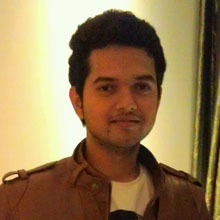 Here is a picture of the mobile blogger template. 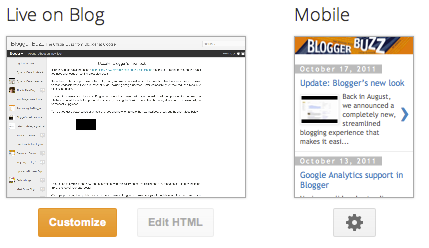 To add the mobile template to your blog, visit the Template tab from the dashboard and then click on the Gear button just below mobile option as seen in the above picture. 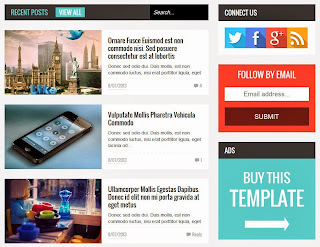 Select the Yes option and you will get a list of mobile templates for your blog. 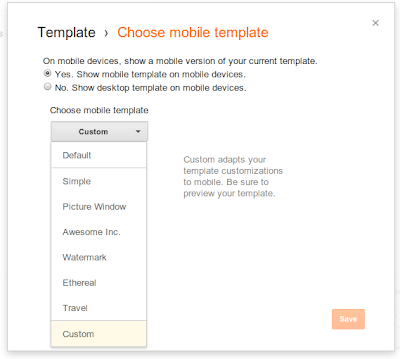 You can choose any one of the mobile templates that Blogger is offering or else you can select the custom template if you want the template to be similar to your desktop template. Select the template of your choice and then Save it. 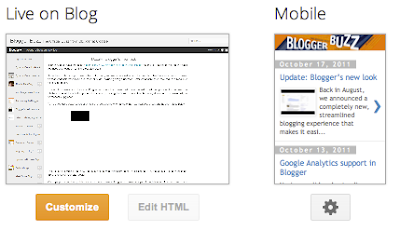 Now you can visit your blog using a mobile and check the new mobile template.